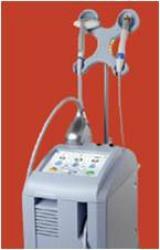 - Induces tightening of lax skin through the use of deep heating. - Stimulates collagen production creating visible long term results. 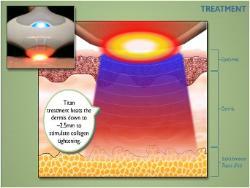 into the dermis for collagen remodeling.